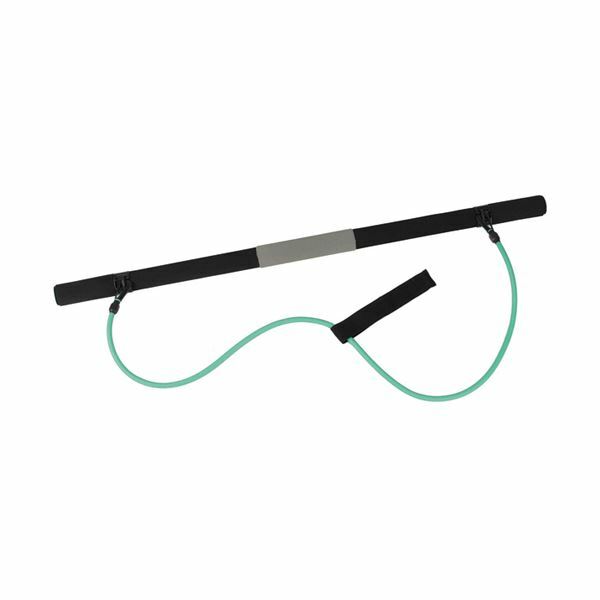 OPC Exercise Bar is a lightweight and adaptable exercise tool suitable for strength training and rehabilitation. 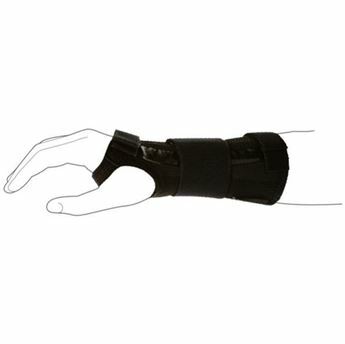 Allows movements for neuromuscular training. OPC Exercise Bar can be used with or without resistance tubing and door anchors for ease of use at home or in the office.